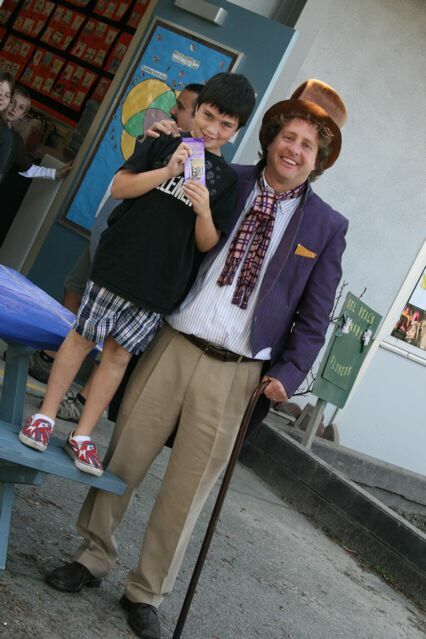 Willy Wonka was Joe’s Substitute Teacher today and just like Mr. Richards….Willy is a fun guy! 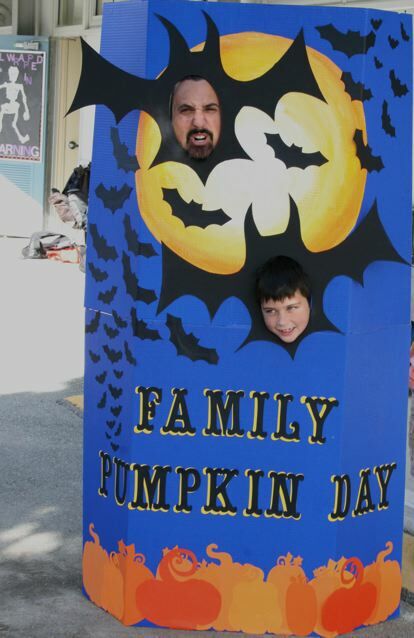 The kids had a normal morning, then after recess they had Family Pumpkin Day. pumpkins were measured, weighed, and floated. They were treated like the stars of the show! Hubba and I made a great little photo location and took a picture with each kid and their special family member!